If you don't know WiFi from HiFi, there's still plenty to gawk at. 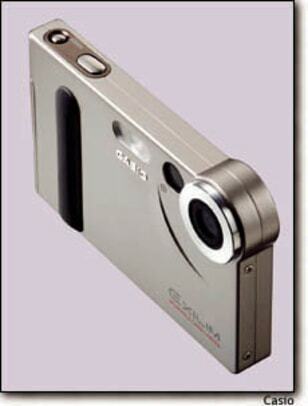 Take Casio's Exilim EX-S1 digital camera, for example. It actually approaches the size of a credit card!